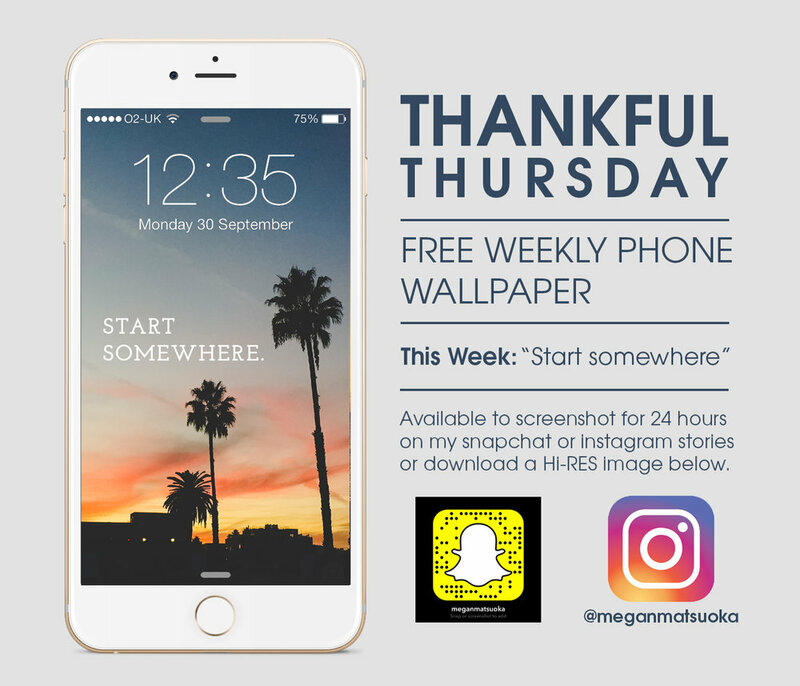 Round 5 is up for my Thankful Thursday: Free Weekly Phone Wallpaper series. Quote: "No rain, no flowers"
*Wallpaper is free for personal use. Please credit me when sharing. Not available to distribute for commercial purposes without prior permission. 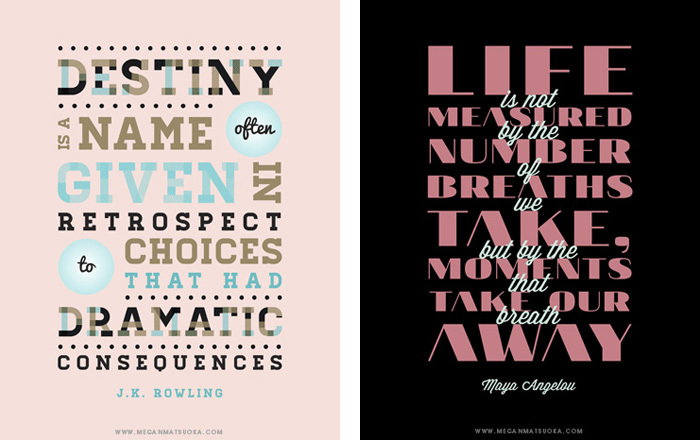 Round 4 is up for my Thankful Thursday: Free Weekly Phone Wallpaper series. Round 3 is up for my Thankful Thursday: Free Weekly Phone Wallpaper series. Quote: "There are seven days in a week and someday isn't one of them." Here is round two of Thursday's free* weekly phone wallpaper, a little motivational inspiration to keep you going till the weekend! Check out the previous wallpapers here. In the spirit of Thanksgiving, I've decided to show how thankful I am for everyone who takes their time to check out my work, by giving you a FREE* weekly wallpaper for your phone. I'll be making these for as long as I'm still interested in creating them. Each one will have a simple reminder when you glance at your phone that will hopefully inspire, motivate or like this weeks one, a moment of zen in a world full of chaos. You can either screenshot my Snapchat or Instagram Story if you see this within 24 hours or download a high res version on that button above! Wallpaper is currently specified for the latest iPhones, but if there's a big enough demand I may make those for Android as well. Hope every one has a safe, happy Thanksgiving and surrounded by those you love! Just a friendly reminder - while my Etsy shop is currently on vacation, my Society6 shop is where you'll able to purchase any prints of mine that you might fancy! Also available as T-shirts, tote bags, phone cases etc. Happy Thanksgiving! Get your Christmas shopping done early, because I'm having a 25% off my entire Etsy store "thankful for all of you" SALE from now November 28 to December 2 (Midnight PDT). Just use the coupon code: THANKFUL25 at check out. Also just to note - my shop will be going on vacation from December 3rd - so get in quick! The Etsy Shop is temporarily re-opened: November 5 - December 2! Get in quick for the new "Women" series as well as some of the old 100 Days favorites! 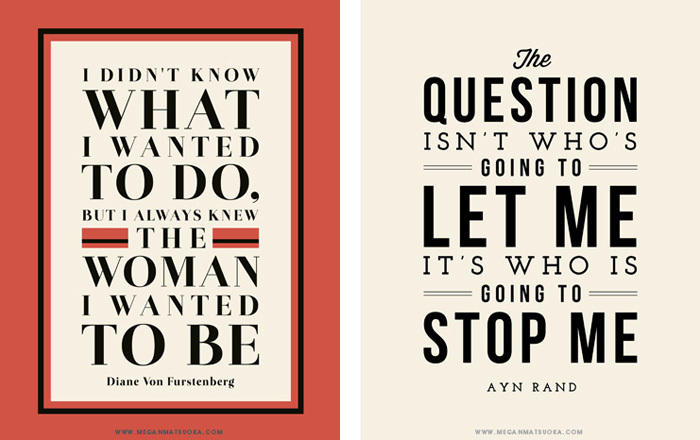 I was inspired to create a set of typographical posters that were inspired by quotes from significant women throughout recent history. Some have messages to inspire women, some to inspire all! All these are now available in my Society6 shop as art prints, apparel, phone cases etc. !